I loved this one. 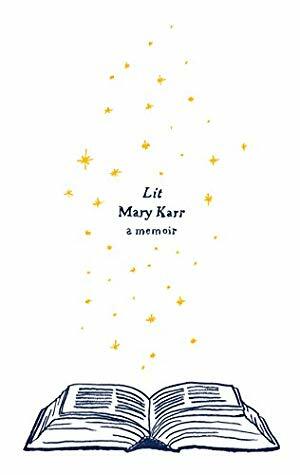 Susan Cheever says: Lit is "the best book about being a woman in America I have read in years." 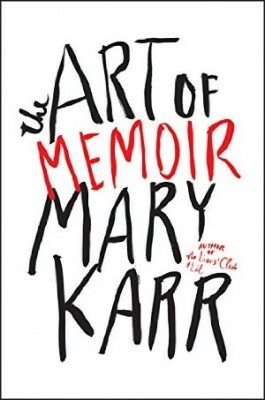 I loved Lit but have never read this one; it's on my list for the 2017 Reading Challenge ("a juicy memoir"). 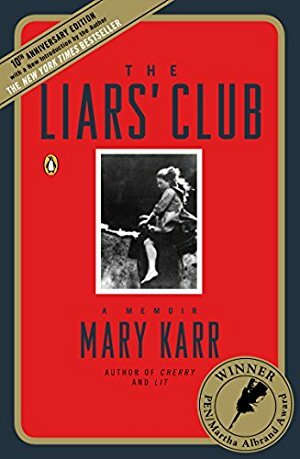 From the publisher: "When it was published in 1995, Mary Karr's The Liars' Club took the world by storm and raised the art of the memoir to an entirely new level, as well as bringing about a dramatic revival of the form.... [T]his unsentimental and profoundly moving account of an apocalyptic childhood is as "funny, lively, and un-put-downable" (USA Today) today as it ever was."